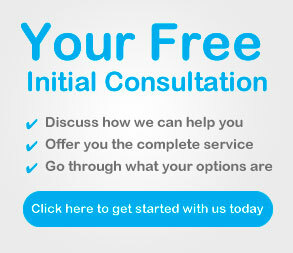 Get started with Property Channel today, and Get Your FREE Initial Consultation! Thank you for your enquiry, please enter your details below and one of our staff will contact you shortly. If you have a specific query or information request, please leave details.